Education for Ministry is a program of theological education at a distance administered by the University of the South in Sewanee, Tennessee. In the Diocese of Los Angeles, EfM is considered one of the cornerstones of our adult Christian Formation and Education Programs. 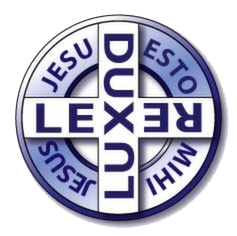 St. Cross is the host of one of the many active groups in our Diocese.